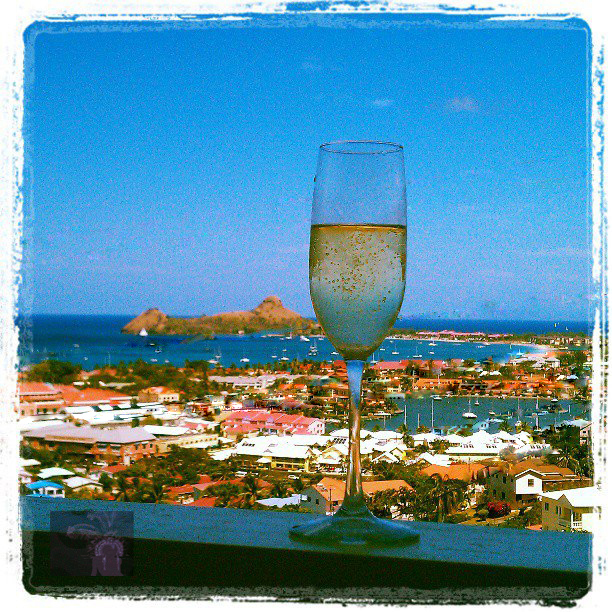 My brother posted this picture with the caption "Early Saturday morning, Alejandro & I drinking #champagne #rodneybay". Posted only hours after I asked FB friends, "Am I like the only one who can put down a bottle of wine by myself? Hmm. Winos ... confess!" which resulted in 26 comments back and forth between Friday night and regular wine drinking friends. Forget the bubbly for a minute, while I digress. Rodney Bay has been my view in St.Lucia for over thirty years. So while my brother did not take the above picture from home, it still stirs up familiarity. 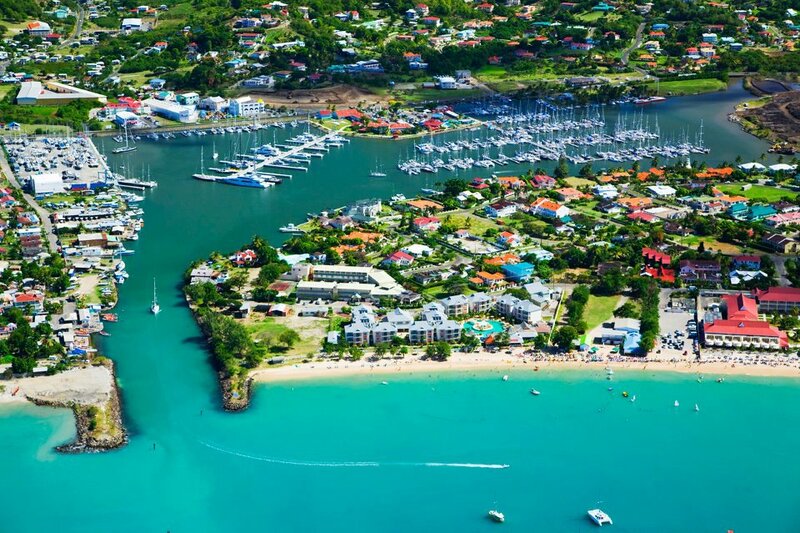 I must include this picture of Rodney Bay shared not too long ago by a friend, from this angle, I can see my house. Just seeing the water, I think of a Saturday beach lime (hangout) and tanning *lathering oil all over, and frying*. My reality check - thirty-degree temperatures in Virginia. My wine romance began when I was pregnant with my son. I craved it. Inundated with thoughts of long, slow walks in the wine aisle and teased by the thought of wines from various regions tingling my taste buds. My son was the absolute Christmas Eve gift, and a wine club membership would have been a wonderful addition on Christmas Day that year! 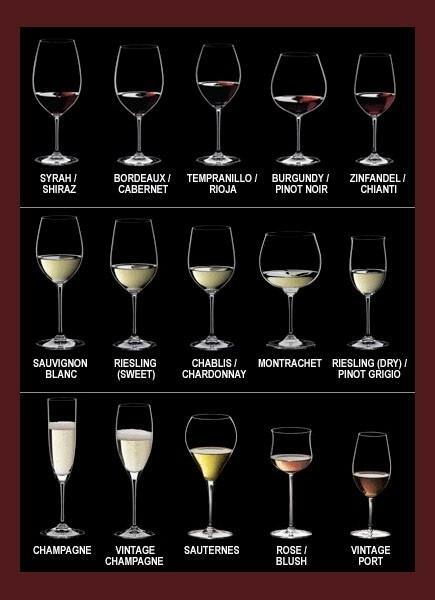 Even as we sprang into 2013, I romanticized about investing in fine wine glasses. 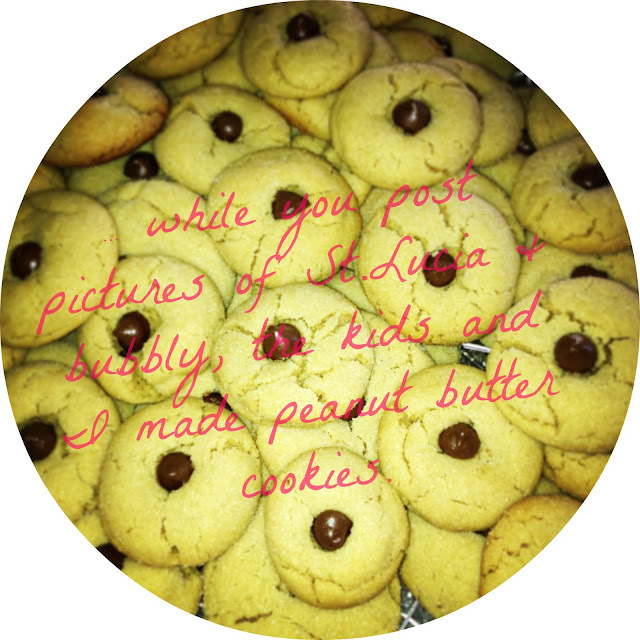 Here's a little secret. Forgetting my one time faithful love affair with Johnnie, which I left for the rugged Jose, even the smooth Patron until sweet Moscato gripped me. 'Though, I envision side stepping with Jose during the summer. I keep our relationship rather simple. Red or white? White. Dry or Sweet? Sweet. And a little bubbly never hurt anybody! My go-to winery is not exotic, it's from California and has an affordable supermarket price tag. 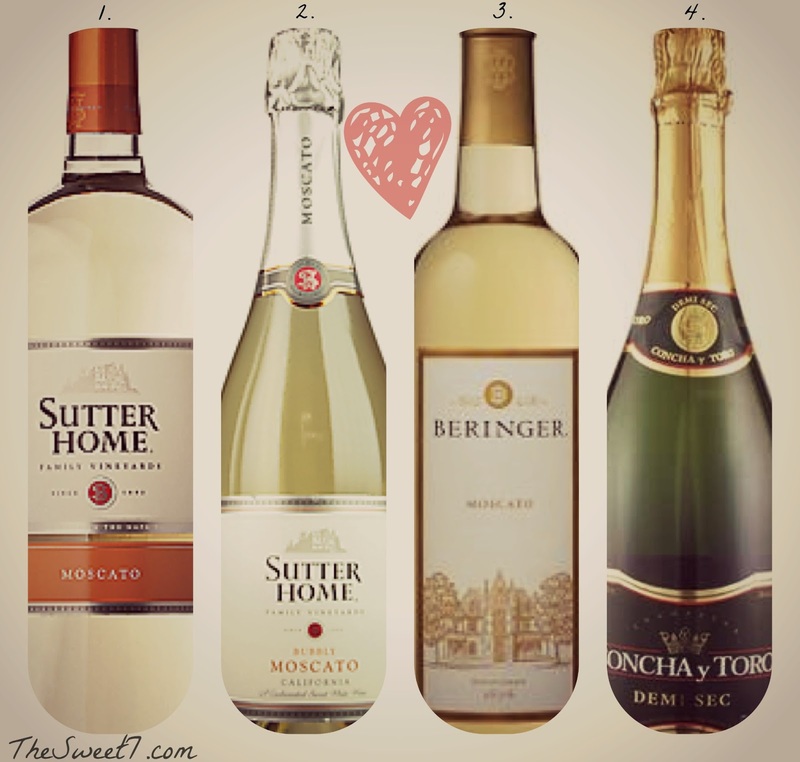 *Drum roll* I love Sutter Home Moscato and most recently the Bubbly Moscato. So no wasting a drop here! During my St.Lucian christmas, since there was no Sutter Home Moscato, Beringer was a wonderful substitute. They taste similar. In Australia, I also liked Verdelho which I have not seen as yet here in the US, but then again, I only buy Sutter Home. 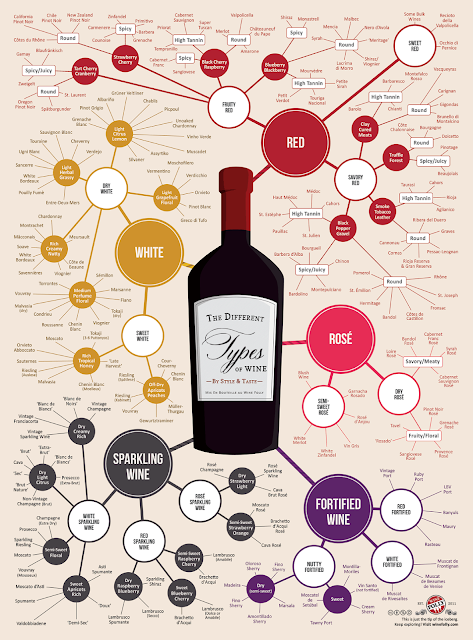 If I had to choose a favorite red wine, it would be Malbec, and preferably Sweet Malbec. ... And once upon a time, I thought bubbly was only for big celebrations or New Year's Eve. I was so wrong. Just had a Notorious BIG lyrical flashback, "Birthdays was the worst days. Now we sip champagne when we thirst-ay." Concha Y Toro Demi Sec and Brut (dry) are affordable sparkling wines too. I learned this trick from my dad, supposedly it is an old wives' tale but it works wonders for our bottles of bubbly. 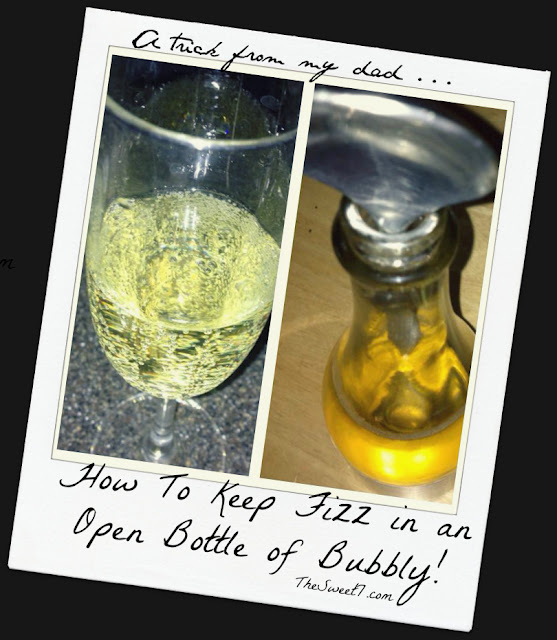 Put a spoon in the mouth of an open a bottle of sparkling wine and refrigerate, it will help to preserve the fizz. Here are my next day results from a bottle that I had forgotten to refrigerate and stayed out over night. BUBBLES! By the way, my reactionary response to my brother's picture, I immediately got my kiddies in the kitchen, started baking and retaliated with this picture and caption. LOL! Cheers.